The first half of the 2016-17 season is complete. We started the season with 23 active teams in the NCDA and now have 29 with plenty more waiting to get some action in the second half of the season. A total of 119 games were played last semester. That set a new record for the amount of matches played in the first half of the season. One can only predict that this record will continue to be broken for many years to come. This is thanks to the hard work of not just the Executive Board, but the active members of this league who have done an extraordinary job of getting the word out about this great sport. 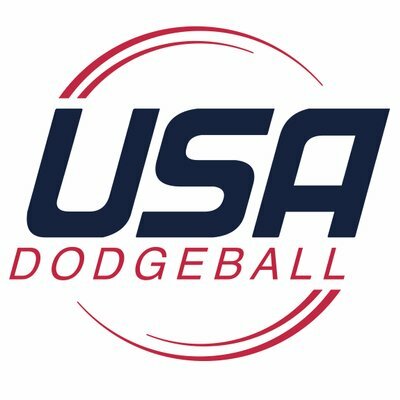 Below is an update on how the newly established member teams are doing this season and how close other prospective teams are to playing in the National Collegiate Dodgeball Association this season. Just like most new members, the Panthers are having trouble getting enough teammates to travel for tournaments. Give them time, they will be playing on a regular basis in no time. They have the incredible advantage of having both DePaul and UWP right down the road from them. They are eager to play and will learn to play competitively quickly. Great start to their program. Having a winning record going into the second half of their first season. Not an easy task to accomplish. Tough start for this squad, however they have not let their shortcomings stop them from continuing to play, which is a great sign of a team that is here to stay. They are official! Happy to have another team in the cheese state. They are struggling with numbers, but with time will grow. Have played a respectable 8 games already. That is against more than long-established teams like JMU and UWP. Keep up the great work RedHawks! Northwestern State University of Louisiana (LA): The Demons are in an odd position. They still have practice on a weekly basis, however they have not played a match in many years. Working with them to change that. Davenport University (MI): Still working on getting respectable numbers. 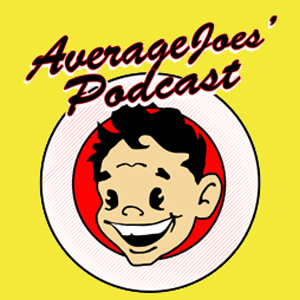 Hoping to play at the Michigan Dodgeball Cup. University of Louisville (KY): Paperwork is all in. Waiting to hear from the proper authorities at the University to be cleared to start practicing. Marietta College (OH) – Paperwork is all in, practice starts in January. Tom Farish is very eager to get his team playing as quick as possible. 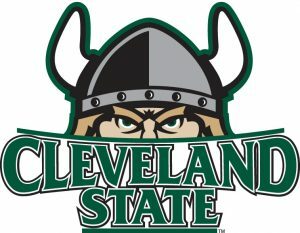 Cleveland State University (OH) – Not a lot of communication coming out of CSU. They average 30+ people at practices. Just need to find committed individuals to lead the program once Matt Klembara graduates this spring. Virginia Tech (VA)- The funding from the University has finally arrived! 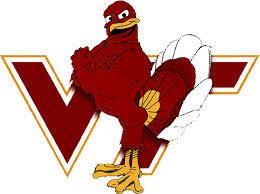 The Hokies will start practice in January and plan on playing in February. 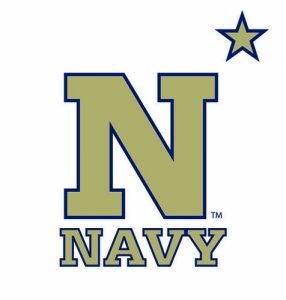 United States Naval Academy (MD)- That is right, the Midshipmen have filled out the necessary paperwork to join the league. They have been cleared to start playing, but are waiting for funding from the Academy and any other information they need before they can begin practicing. 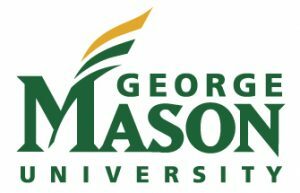 George Mason University (VA): The woman, the myth, the legend? Lisa Reichenbacher will start taking classes at GMU in the spring and has begun the process of starting a club. With a drive like hers, don’t be surprised to see them playing very soon. University of Wisconsin Eau-Claire (WI): They are in a peculiar situation. They have the numbers, but prefer foam over rubber. Attempts to convince them to make the switch have been futile. If they do end up making the change, it won’t be for awhile. Bellevue College (WA): A former player from UMD has displayed a heavy interest in starting a team out on the West Coast. If successful, they would be the first official member of the NCDA from the West Coast. 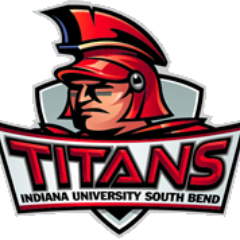 Indiana University South Bend (IN): This is one of our newer projects, but they have already begun to take the steps necessary to become an official club. Even going as far as having unofficial practices. If successful, IUSB would be the first club from the state of Indiana, finally bridging that Midwest gap. The University of Texas at Austin (TX): The longhorns have the potential to be the second club from the Lonestar State. A former player from UNT transferred there and starts in the spring. Some of you may have noticed that some of the teams that were listed in the Fall update are no longer listed. That is for a variety of reasons, however most of the time when things do not come together it is because the individuals at the potential new school are overwhelmed with starting a new club. It takes a lot of preparation and organization. However, our league is currently thriving. Our goal as always is to continue to expand the league and the more help we get from our current members, the more likely we are to find more potential teams. The Executive Board has decided to create a stipend for the alumni that travel to Nationals to ref matches. These alumni will have a large portion of there hotel stay paid for and be paid for their referee services. This change is due to the low attendance levels of alumni throughout the last 3 or so years. The alumni are a key component of Nationals running smoothly and their absence has caused quite a headache for all involved.